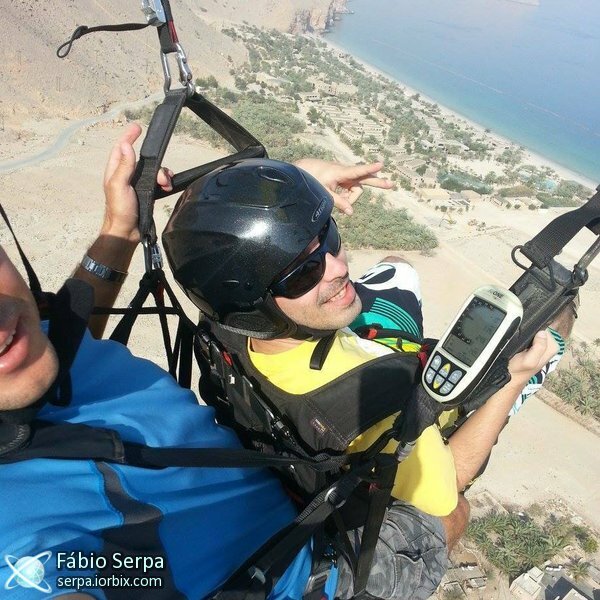 Fábio Serpa is using iOrbix. Sou um dos "Beta Testers" do site desde o seu inicio. I am an iOrbix Official Member Staff (CTO - Chief technical officer). I am one of the Beta Testers of this website since the beginning.